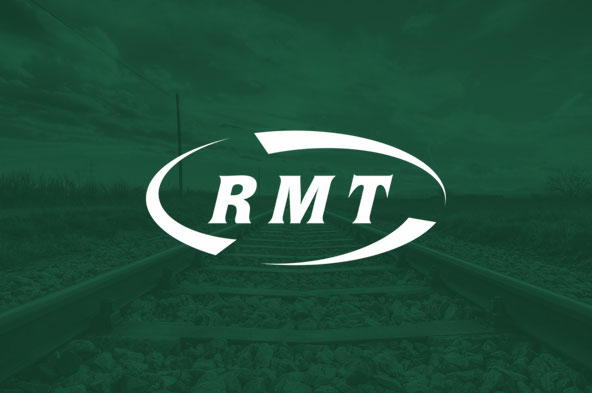 RMT are working with unionlearn and Wranx to support members by providing free bite-sized Functional Skills and GCSE Maths and English revision online. The content for each module has been written in conjunction with Gateshead College; rated as 'outstanding' by Ofsted. The Maths and English revision modules as well as other courses have been developed to reinforce and underpin members existing knowledge through a continuous learning experience delivered on the Wranx platform. ● Build your knowledge - Learn and retain information with Spaced Repetition!